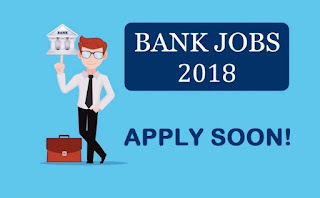 Evangelical Social Action Forum (ESAF) Bank is accepting application for a number of vacancies for the post of Sales Officer, Branch Head & Other Posts in ESAF Bank, Kerala. 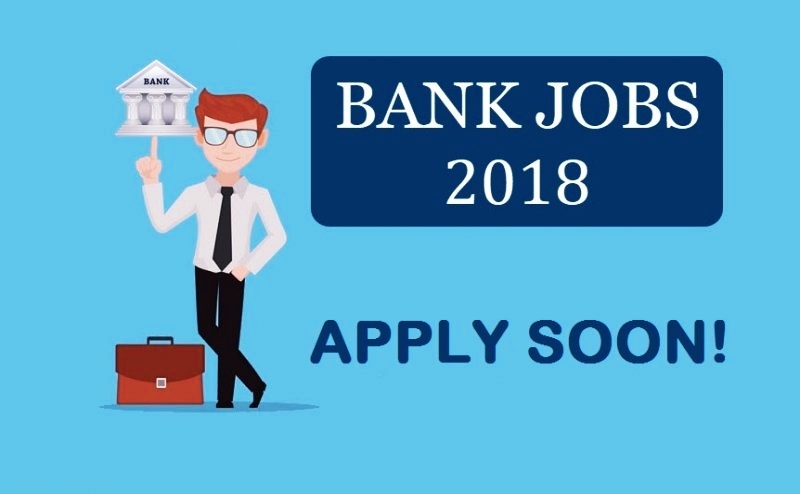 The interested and eligible candidates can apply online through the official website of the bank (esafbank.com) from May 1 to 21, 2018. Note: Age is not a criteria for highly experienced bank employees and senior officers. Defence Jobs 2018 In Various Departments: Apply By May-June! 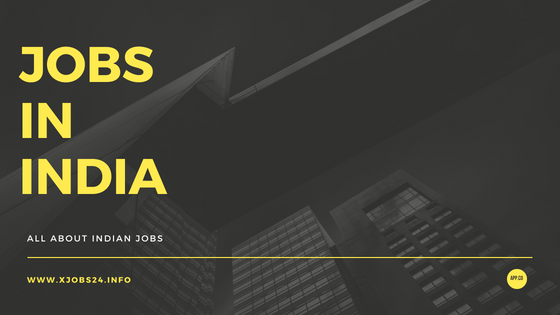 IRCON International Railway Recruitment 2018: Earn Up To INR 240000!